No emotional argument, no meaning. Ten years too late for this review, yet it’s pretty clear why Brother Bear remains relatively unknown. Beyond Tina Turner, Bob and Doug McKenzie and a color palette that places brown and yellow characters against a brown and yellow background, the failure to provide Audiences with a well-rounded complete story robs this film of the typical Disney legacy. Main Character Kenai (Joaquin Phoenix) gives us personal insight into taking revenge. And brother Denahi (Jason Raize) shows us the objective view of seeking the same (as a weak and somewhat coincidental Antagonist). But Influence Character Koda (Jeremy Suarez) and the supposed Relationship Story that develops between Kenai and Koda? It’s as if the film is having a one-sided argument with itself—an uncomfortable and challenging experience for any Audience to sit through. 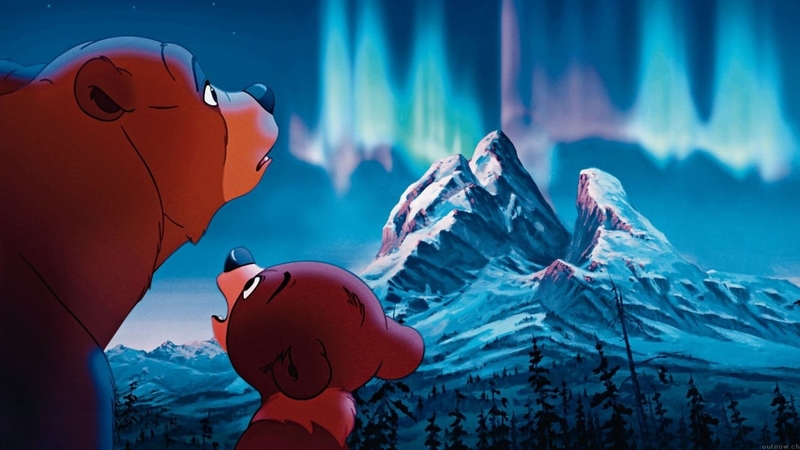 Brother Bear fails to engage the Audience’s empathy by leaving out the emotional half of the film’s argument. Revenge may be a dish best served cold, but when it comes to meaningful narrative warmth provides the lasting sustenance an Audience craves.